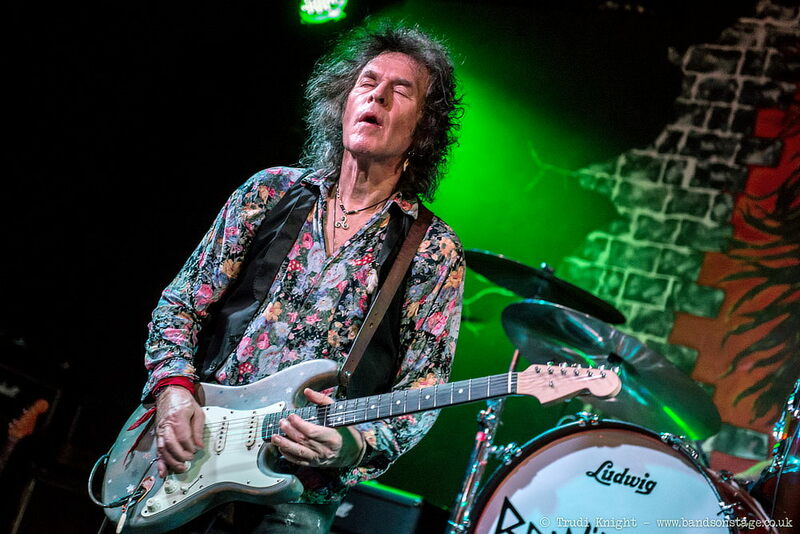 Bernie Torme is touring UK, promoting his latest solo album Flowers & Dirt. Metal Express Radio talked to him, and it’s an interesting interview. He spoke about how he joined Gillan band, how he left, and quite a few things inbetween. Or listen directly (mp3, 69MB). Thanks to Classic Rock for the info. Posted by Nick Soveiko on Tuesday, November 11th, 2014, filed under News. You can follow comment on this post through the RSS 2.0 feed. You can skip to the end and leave a comment. Pinging is currently not allowed. Always enjoyed his guitar playing on those early 80’s Gillan albums. When Janick Gers replaced him, it just wasn’t the same. When I witnessed the Gillan band live in 82/83 in Sydney, it was a disappointment to not have him still in the band. It was a raucous gig all the same with Ian Gillan going off big time, also off his face by the look of it! Happy days indeed! Cheers.